You have 3128 characters. Don’t forget to add important and relevant keywords in your description to improve your iTunes app page and optimize your SEO. 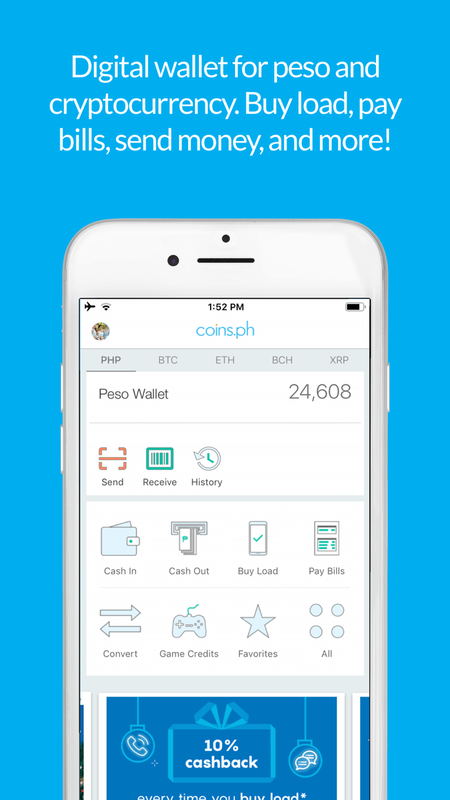 Coins.ph is the easiest way to send money, buy load, pay bills, buy game credits and buy bitcoin (BTC), Ethereum (ETH), Bitcoin Cash (BCH) and Ripple (XRP)- no bank account or credit card needed. - Purchase game credits at one-for-one pricing for Steam, Razer PIN (formerly zGold-MOL Points), Garena, Level Up!, Game Club, EX Cash, Cherry, Battle.net (Blizzard) and WarpPortal (Ragnarok Journey). 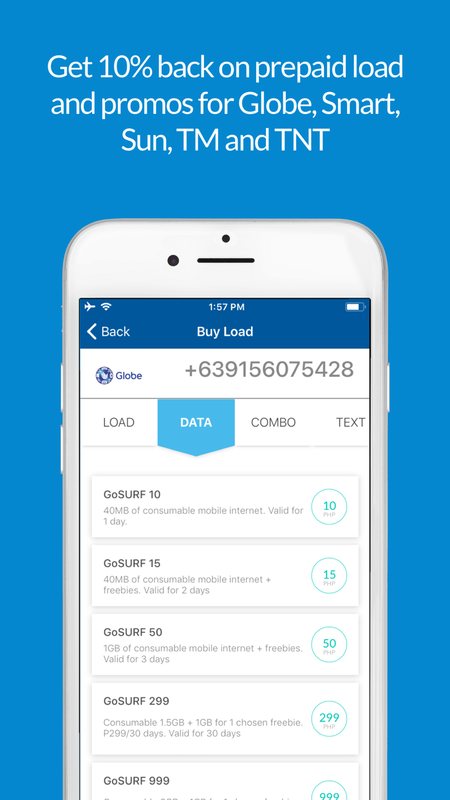 No extra fees! 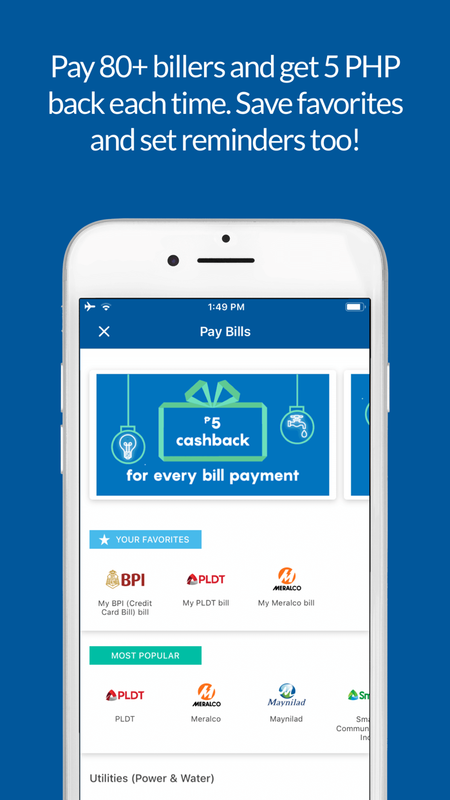 - Get an extra 100 PHP for every 5 unique bill payments you make each week. 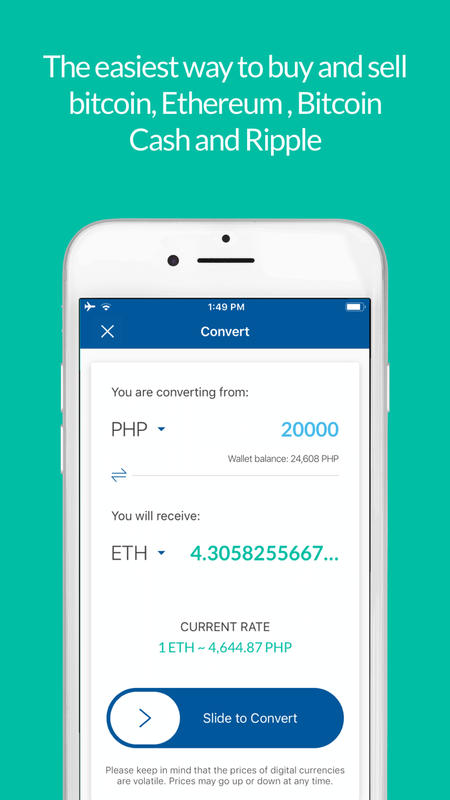 Due to regulatory reasons, we cannot currently offer all wallet services in Thailand.